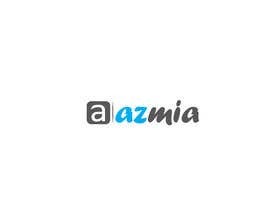 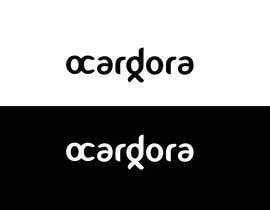 The meaning of the logo comes from the chinese character for development and from the nordic runes sign for reverberation. 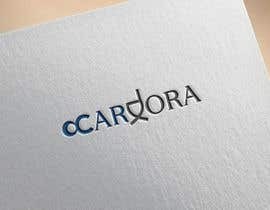 Please see attached image, but also note this is NOT EXACTLY WHAT I WANT! 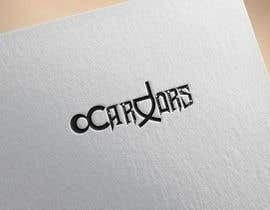 This is an idea, a sketch. 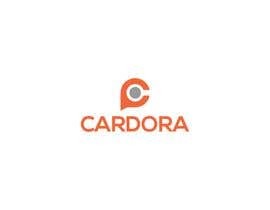 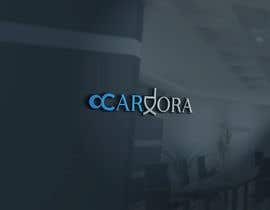 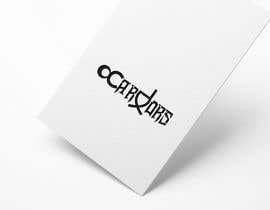 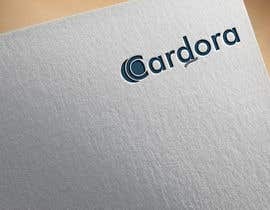 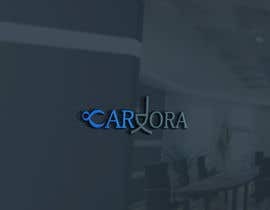 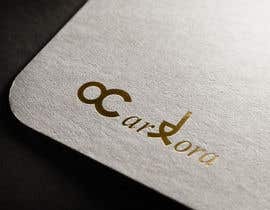 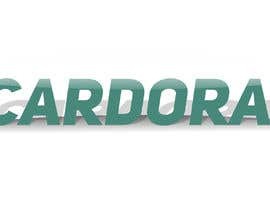 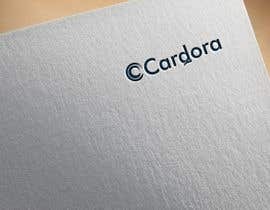 The name of the company is "cardora"
i want the "c" to have a circle before it, like in the sketch but i want the circle to be either larger or smaller than the c, so its not percieved as a letter or a zero. 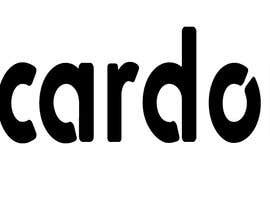 I also want the "d" to have the lines below it like in the sketch, but i want the lines to be less regular and a little flatter, experiment with longer and shorter. 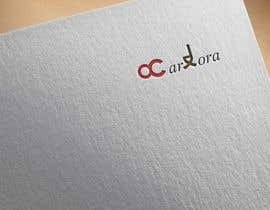 I want the lines below the d to be in the same style as the circle before the c.
I want the text to be in the same style or similair to the circle before the c.
just make it in black and white, coulouring we'll do later. 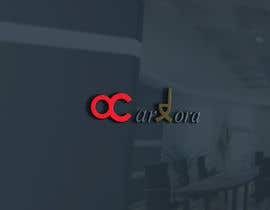 I apologize, can you see it now?